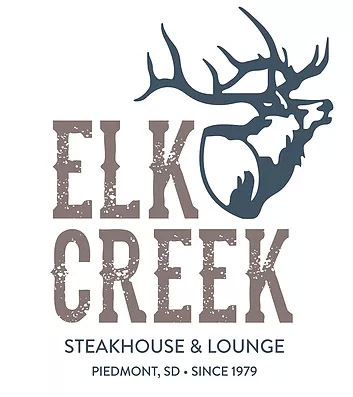 At Elk Creek Steakhouse, you can enjoy fine dining in our private dining room or you can listen to live music in the comfort of our lounge. Have a graduation, birthday party, or family get-together planned? Elk Creek can help. We have a full-service restaurant and plenty of room to host all of your friends and family. Reservations are available. Enjoy a nice evening in the comfort of our dinning room. Our wide variety of delicious food and great service will be sure to bring you back. Elk Creek has live music on Friday and Saturday Nights. Check out our monthly calendar for happenings. Full menu always available in Lounge.